Discuss non-DSLR models (e.g. 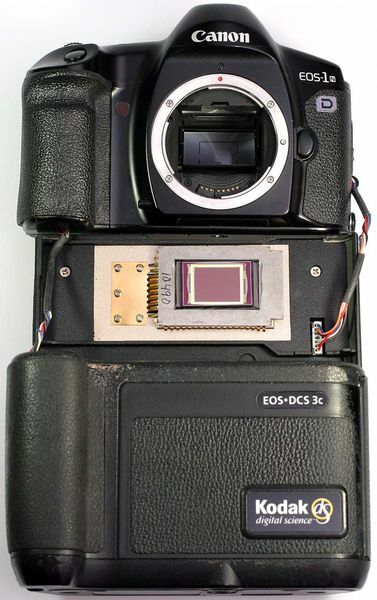 Coolpix cameras), other camera brands, your latest cool photography gadget, computer stuff and other photography related issues that don't fit in the Vintage Kodak and Nikon DSLR forums. Just realized the hint: „Discuss non-DSLR models (e.g. 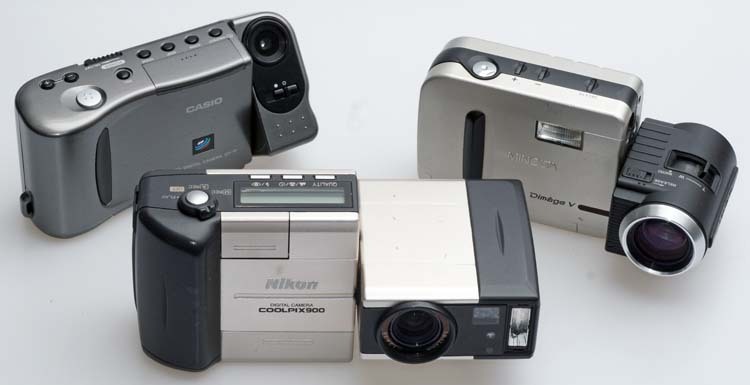 Coolpix cameras)“. Well, let’s go! It was NO pleasure, to carry the heavy and clumsy 1,3 MP Kodak/Canon EOS1n/DCS3c in my vacations. So I took my beloved Nikon Coolpix 950 and 990 1999/2000 with me. That brought me to the idea of a small but not yet finalized collection of those Swivel-joint Nikon Coolpix (and other brands) Cameras.